Multipart, the all-makes LCV programme, knows how to develop a product range. Through customer feedback and product testing, the brand has established itself as a major player in the van and light commercial vehicle sector. 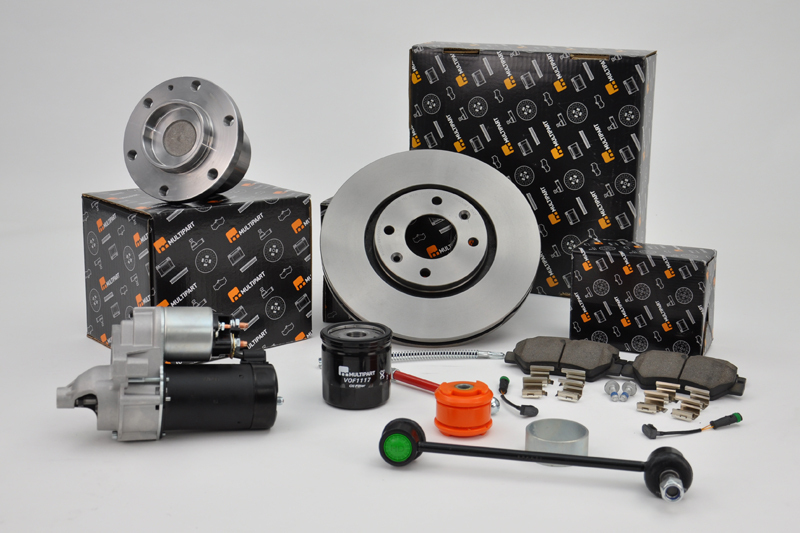 As part of British Leyland, Multipart was launched in 1980 to deliver an all-makes range of CV parts. However, from 2000, the focus shifted to developing van/light commercial vehicle components. More recently, a number of the company’s products have been designed to meet the arduous duty cycles of fleets and high usage owners. Multipart has continued to develop its LCV range in support of the major fleets and, as a consequence, tailors its offering to customer requirements. The brand’s progressive approach is best seen in its focus on part longevity and durability. For example, heavy-duty drop links and suspension arm bushes have been specially developed to exceed the durability of the OE part. This came from a customer requesting a solution for vehicles that encounter rough tracks during daily operation and delivery vehicles that are often ‘bumped up’ kerbs. Working with specialist manufacturers, Multipart developed the design and improved the material specification to ensure the parts were a straight replacement for the OE. However, the parts differ from the original in durability – the Multipart suspension arm bush reportedly lasts up to four times longer, with minimal impact on harshness, preventing the need to keep replacing components. This not only reduces part costs, but also workshop labour hours and vehicle downtime. 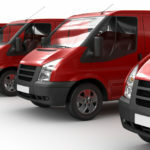 All the above development was to support a major UK van fleet, helping to reduce its parts spend and keep its vehicle availability higher. The latest range of LCV disc brake pads was developed to suit the increased demands of the modern marketplace and multi-drop fleets, whilst also reduce vehicle downtime through longer brake component lifespan. As well as increased pad durability, the range continues to meet the hot and cold testing standards of ECE R90, with performance still within the parameters of the original homologated pads. The company recently commissioned an independent test for its brake pads, alongside leading aftermarket and original equipment pads of the same application. The test included a dynamometer simulation of the ‘Ford Cologne’ test route, which simulates mixed vehicle running across a range of slow city driving, hill ascents/descents, and high speed A-roads. This test simulation has been shown to give an accurate indication of relative durability from a relatively short duration test to establish comparative pad life and disc life. Testing also led the technical team towards working with a major fleet to address its concerns regarding its vehicles’ handbrake cables. Multipart made improvements designed around its heavy-duty cycles, where they have to apply and release these handbrakes in excess of 100 times per day. The strength of the Multipart cable design was tested alongside the OE, and was reported to be capable of taking a peak load almost 60% higher than the OE before the system failed. These are just a few examples of how the Multipart range has developed.